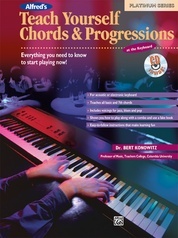 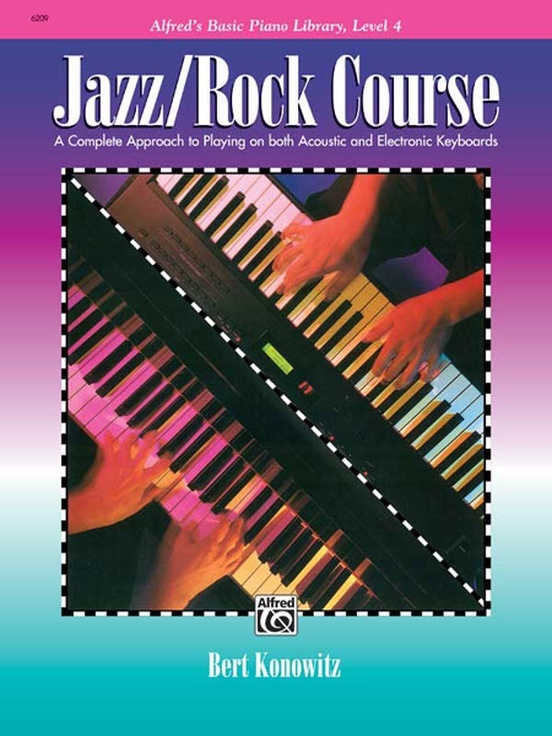 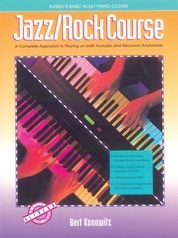 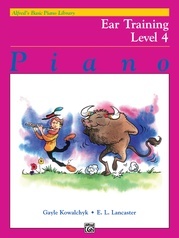 Adults can be taught the basics of jazz and rock music easily using this dynamic supplement to Alfred's Basic Adult Piano Course. 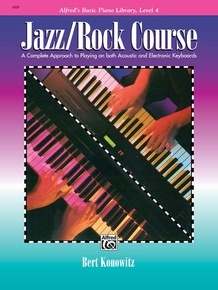 And, teachers don't have to be jazz or rock experts to teach it! 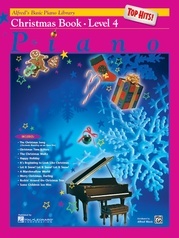 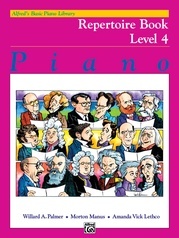 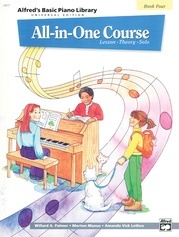 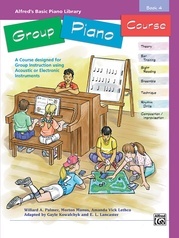 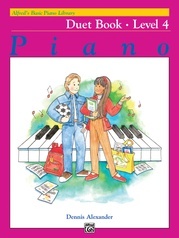 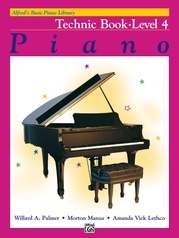 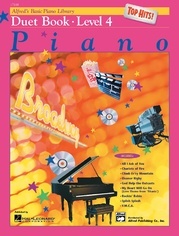 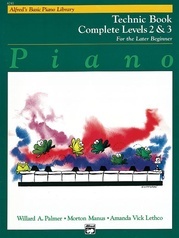 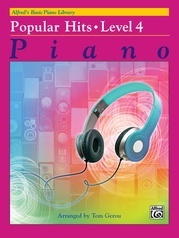 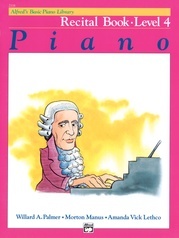 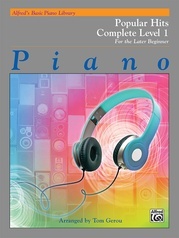 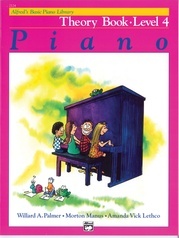 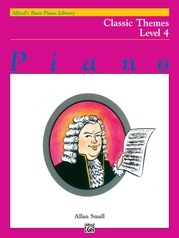 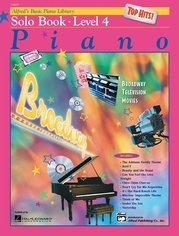 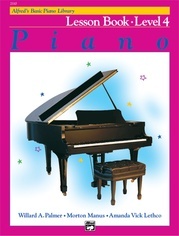 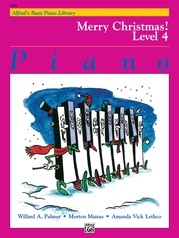 Perfect for individual or group instruction and playable on both acoustic and electronic keyboard.